Bible Contradiction? Did Jesus tell his disciples everything? For today’s post we will tackle the question the Skeptic Annotated Bible asked: Did Jesus tell his disciples everything? Jesus told his disciples everything. There were some things that Jesus didn’t tell them. Bible Contradiction? Did Jehoiakim die in Babylon or near Jerusalem? 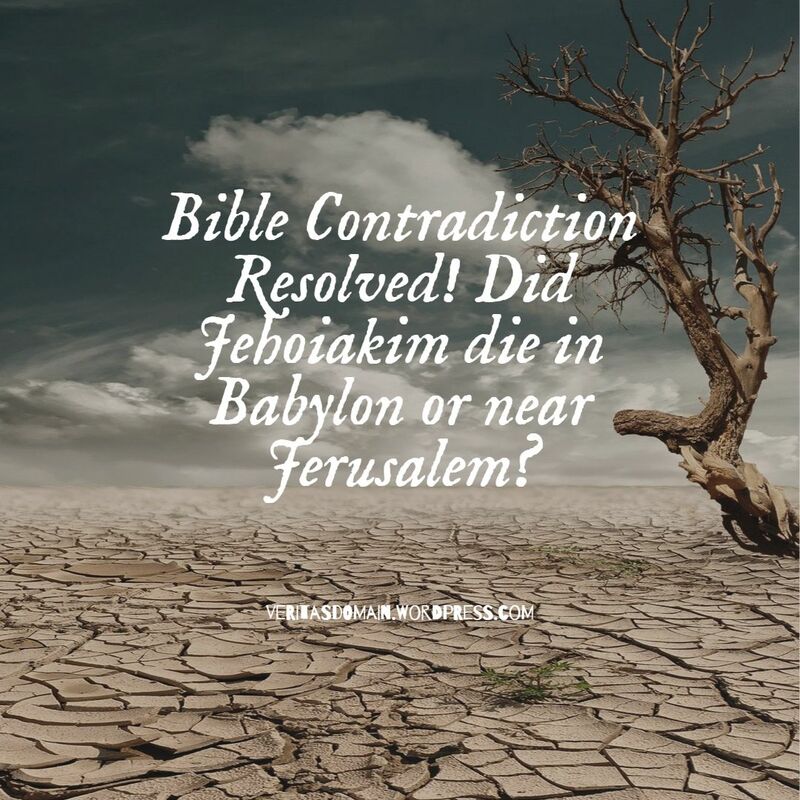 For today’s post we will tackle the question the Skeptic Annotated Bible asked: Did Jehoiakim die in Babylon or near Jerusalem? Bible Contradiction? How long did Jehoash reign? 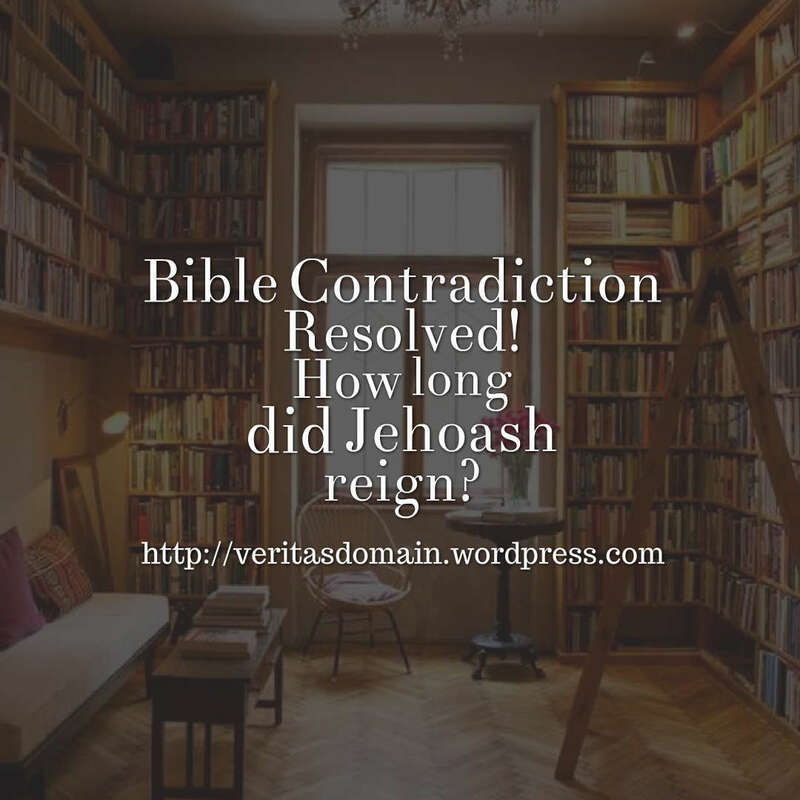 For today’s post we will tackle the question the Skeptic Annotated Bible asked: How long did Jehoash reign? Rachel Held Evans: A Biblical Woman will drive a tent peg through your skull? I find it incredible the twisting of Scripture Rachel Held commits and also the endorsement of others twisting the Scripture in order to attack the idea of Christians being biblical. So does having a biblical woman in one’s life mean she might drive a tent peg through your skull? Bible Contradiction? How did Judas die? Previously I have dealt with some alleged Bible contradiction concerning Judas’ last moments before his death. You might want to check out What did Judas do with the silver? and Who bought the potter’s field? 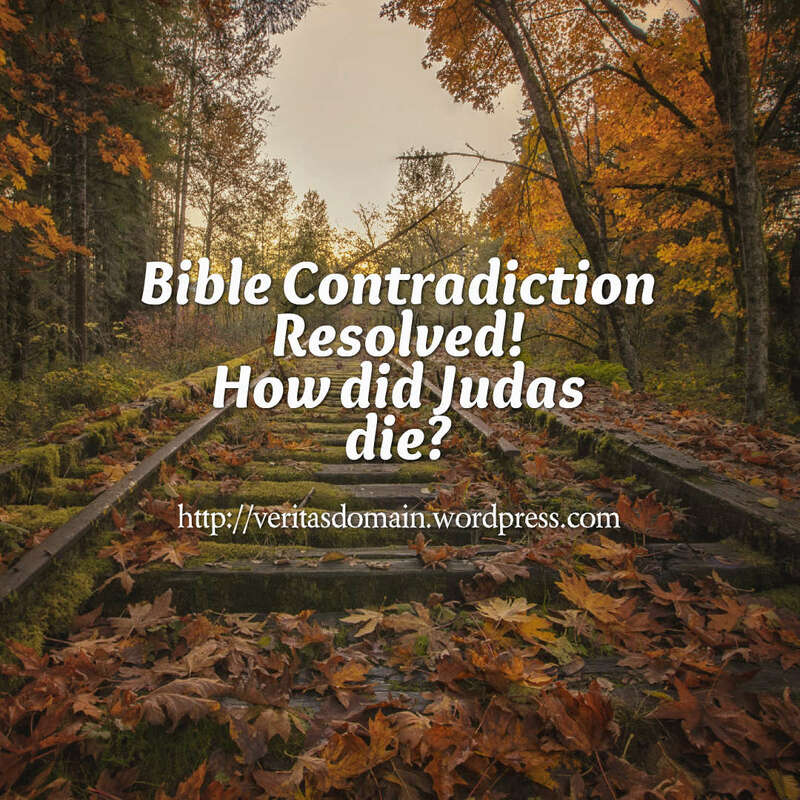 For today’s post we will tackle the question the Skeptic Annotated Bible asked: How did Judas die? 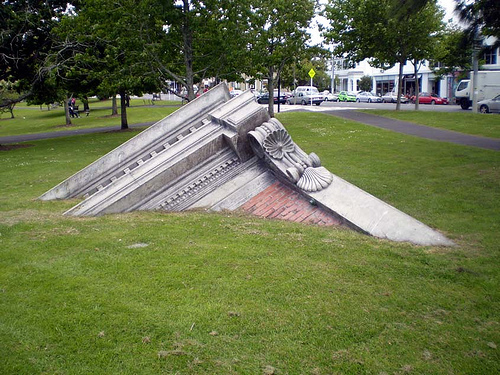 He fell down and died. Bible Contradiction? Does the gospel of Luke contain everything that Jesus did? 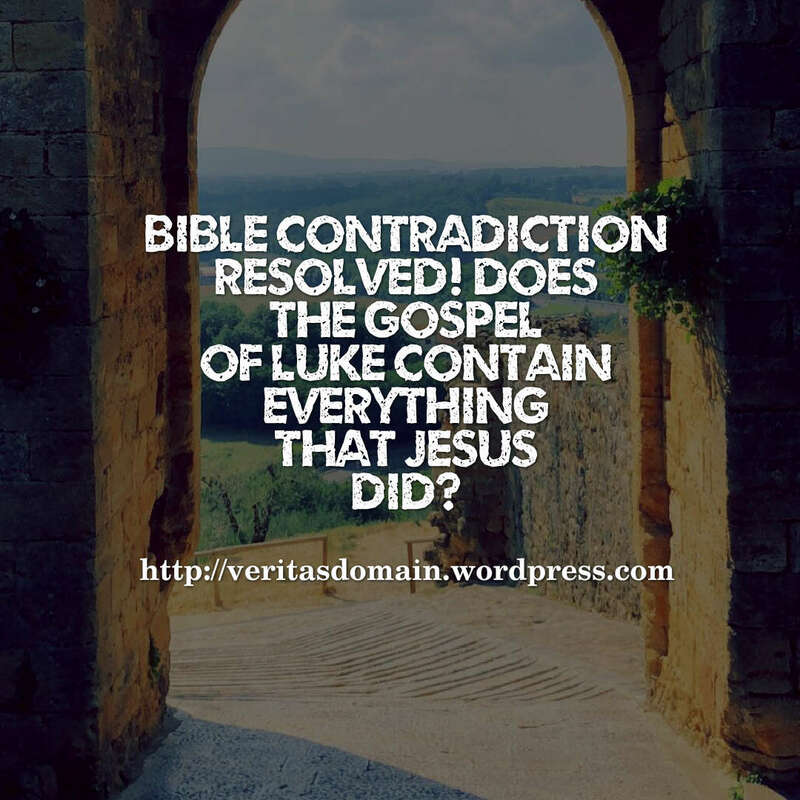 For today’s post we will tackle the question the Skeptic Annotated Bible asked: Does the gospel of Luke contain everything that Jesus did? For today’s post we will tackle a Bible difficulty the Skeptic Annotated Bible mocked from Judges 11:29-40. This is a passage on Jephthah’s foolish vow that resulted in harm against his daughter. When “the spirit of the Lord” comes upon Jephthah, he makes a deal with God: If God will help him kill the Ammonites, then he (Jephthah) will offer to God as a burnt offering whatever comes out of his house to greet him. God keeps his end of the deal by providing Jephthah with “a very great slaughter.” But when Jephthah returns, his nameless daughter comes out to greet him (who’d he expect, his wife?). Well, a deal’s a deal, so he delivers her to God as a burnt offering — after letting her spend a couple of months going up and down on the mountains bewailing her virginity. 29 Now the Spirit of the Lord came upon Jephthah, so that he passed through Gilead and Manasseh; then he passed through Mizpah of Gilead, and from Mizpah of Gilead he went on to the sons of Ammon.30 Jephthah made a vow to the Lord and said, “If You will indeed give the sons of Ammon into my hand, 31 then it shall be that whatever comes out of the doors of my house to meet me when I return in peace from the sons of Ammon, it shall be the Lord’s, and I will offer it up as a burnt offering.” 32 So Jephthah crossed over to the sons of Ammon to fight against them; and the Lord gave them into his hand. 33 He struck them with a very great slaughter from Aroer [j]to the entrance of Minnith, twenty cities, and as far as Abel-keramim. So the sons of Ammon were subdued before the sons of Israel. Bible Contradiction? Did Judas identify Jesus with a kiss? Bible Contradiction? When (at what time of day) was Jesus crucified?